Meet Andrea! 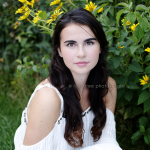 She’s a senior at Dedham High School and we went to one of my favorite shooting locations – the Arnold Arboretum in Jamaica Plain in Boston. The fall leaves were in PEAK color, it was so amazing! 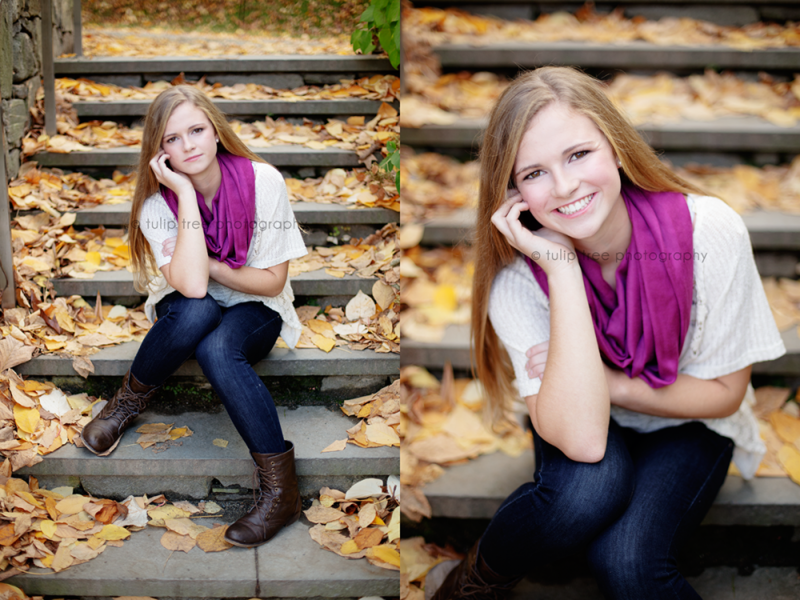 Andrea brought the cutest outfits that compliments the fall colors perfectly for her senior portraits! 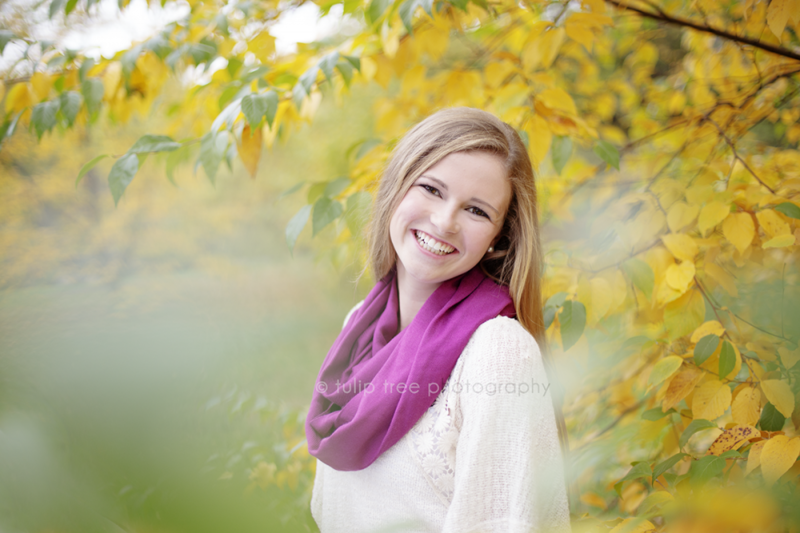 Fall is a really great time to get high school senior photography done, and if you love the leaves changing colors, then this is the time to do it! 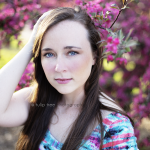 We walked all around the Arboretum and got so many different backgrounds – my favorite being the bright neon orange pine tree that was changing. I get sooo many girl’s from Dedham, and I love each of them, and Andrea was no exception. Hope you enjoy the images! 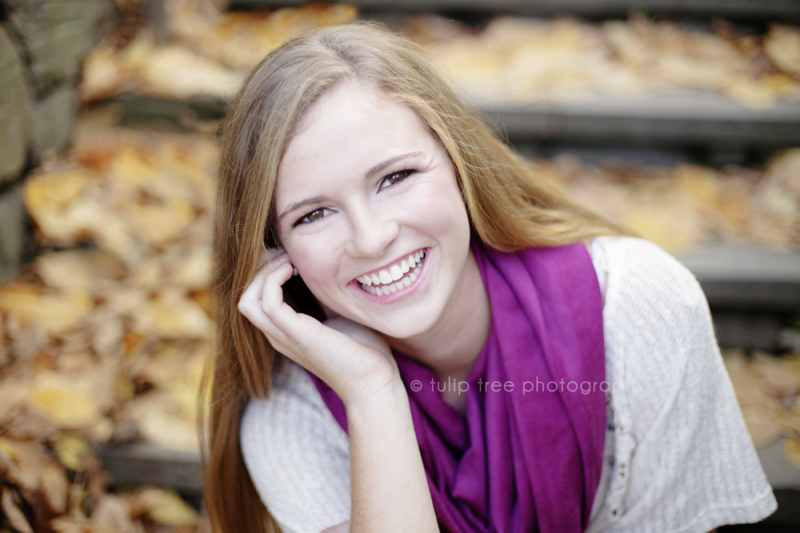 If you’re interested in getting your senior pictures done by the best senior photography in the surrounding towns of Boston, please email me at hello@tuliptreephotography.com, or feel free to explore my site a little more! Thanks for checking us out!